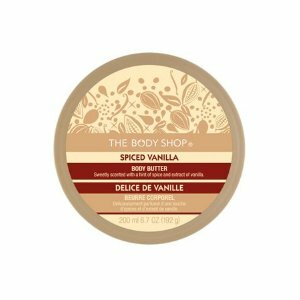 Spiced Vanilla Body Butter from The Body Shop: I got this as a birthday present from a friend and I absolutely love it! 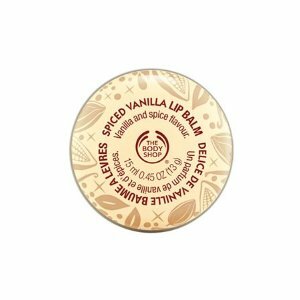 Spiced Vanilla Lip Balm from The Body Shop: Part of the set from my friend. I'm not much of a lipstick/lipgloss/lipcolour person when it comes to make up. I'm more of a chap stick/lip balm gal.. I have to say this one is proving to be my favorite lip balm yet! 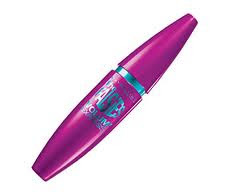 It's easy to apply (when you apply it with your finger it doesn't get sticky), smells great and tastes good! Seventeen Nail Polish #266: Yup this is the polish from last week's "Nails of the Week". 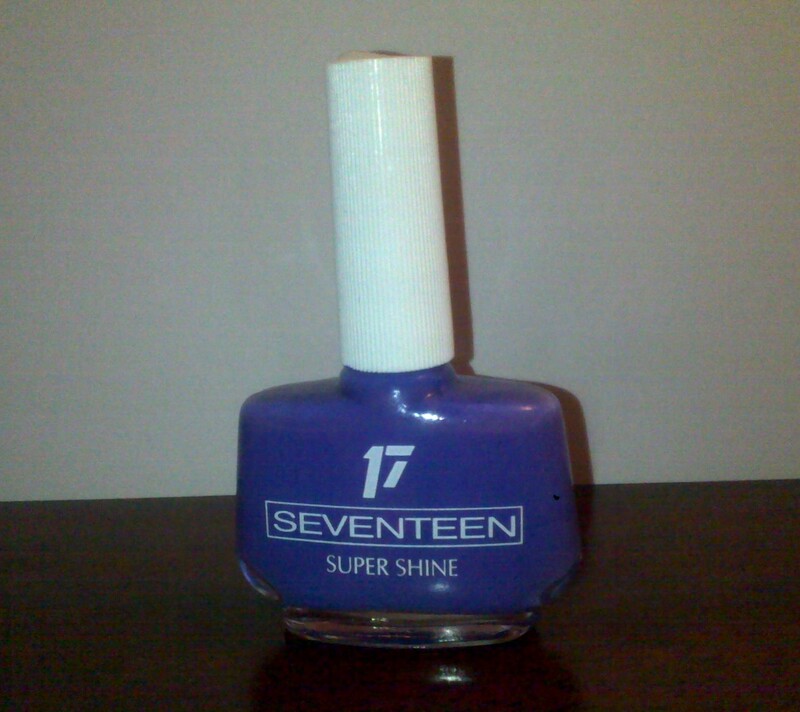 I'm really loving this colour and I've been wearing it for about two weeks now, definitely my colour of choice for the month! 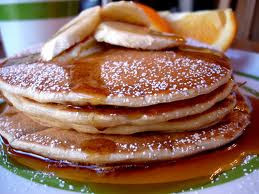 Pancakes: I don't like pancakes too fluffy (yes I know I'm weird), I like em a bit, well..cakey.. so I make them myself from scratch. I don't stick to a recipe... I just make em. I'll play around with the amount of flour and milk to get the right texture I'm digging at the moment. Add some maple syrup and powdered sugar and voila! What are some of your favorite things this month?? I'm following you now so if you want follow me back!